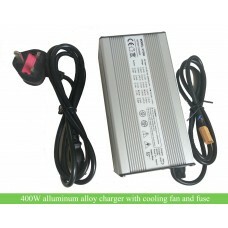 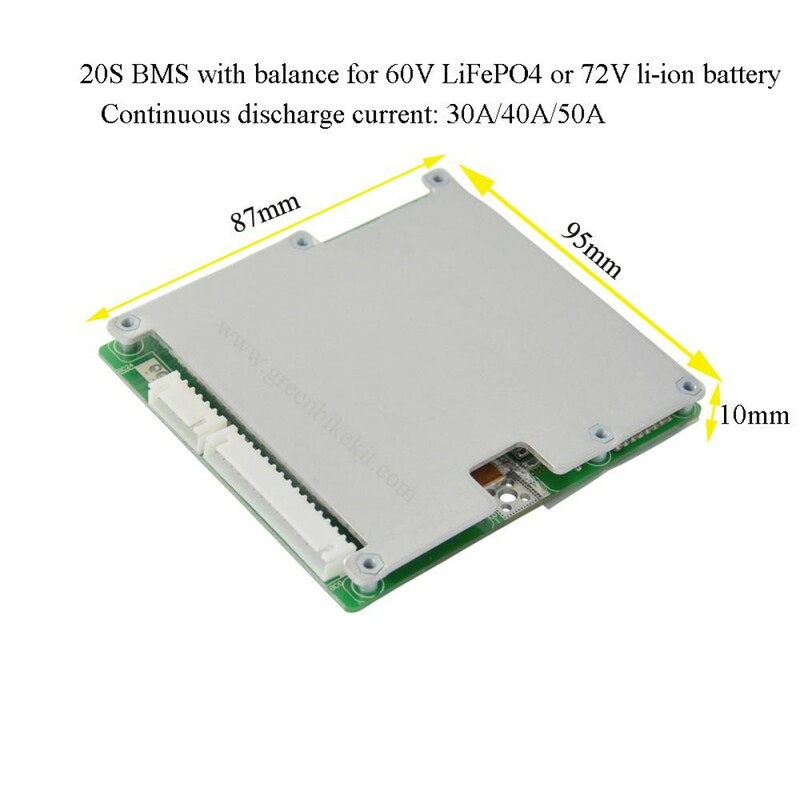 20S, 24S, 60V/72V /84V lihtium-ion/LiFePO4 BMS/PCM with balance for e-motorcycle 30A,40A or 50A. 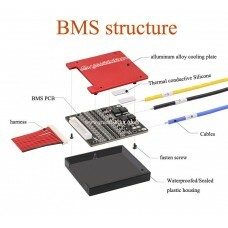 The BMS has short circuit, overvoltage/undervoltage protection, over current protection etc. 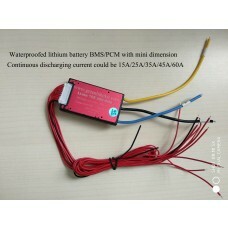 COMMON port means charging and discharging use the same port. 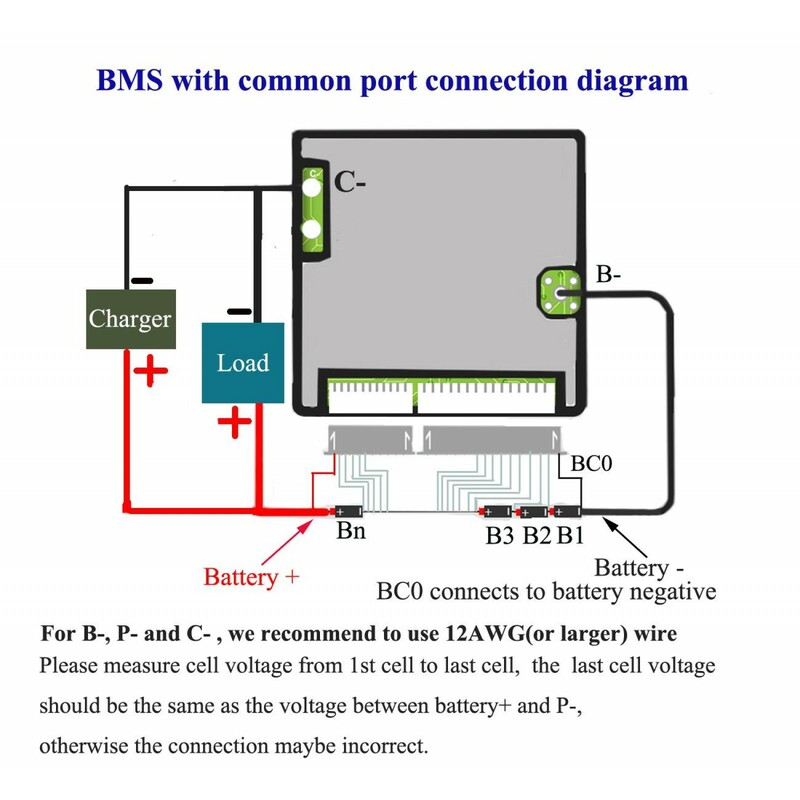 Separate port means charging and discharging use separate port. 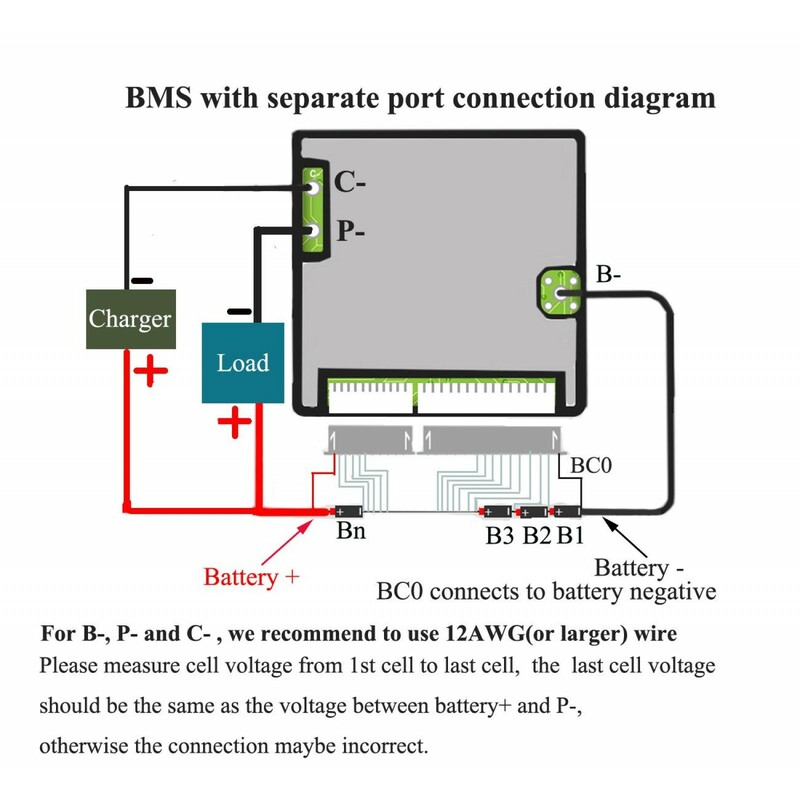 There balance LED on the BMS which you can check if the cells are in balance or not, or you can find the "defective" cells which are not in balance status. 20S /24S LiFePO4/lithium-ion battery PCM for 60V, 72V or 84V electric motorcycle. 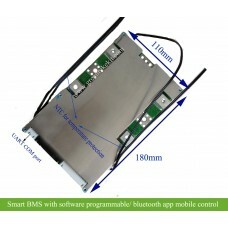 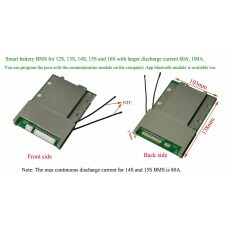 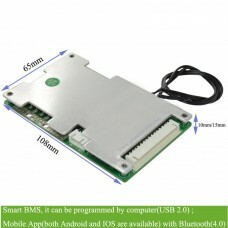 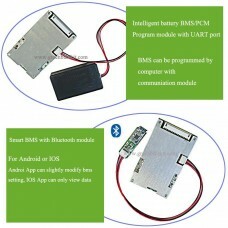 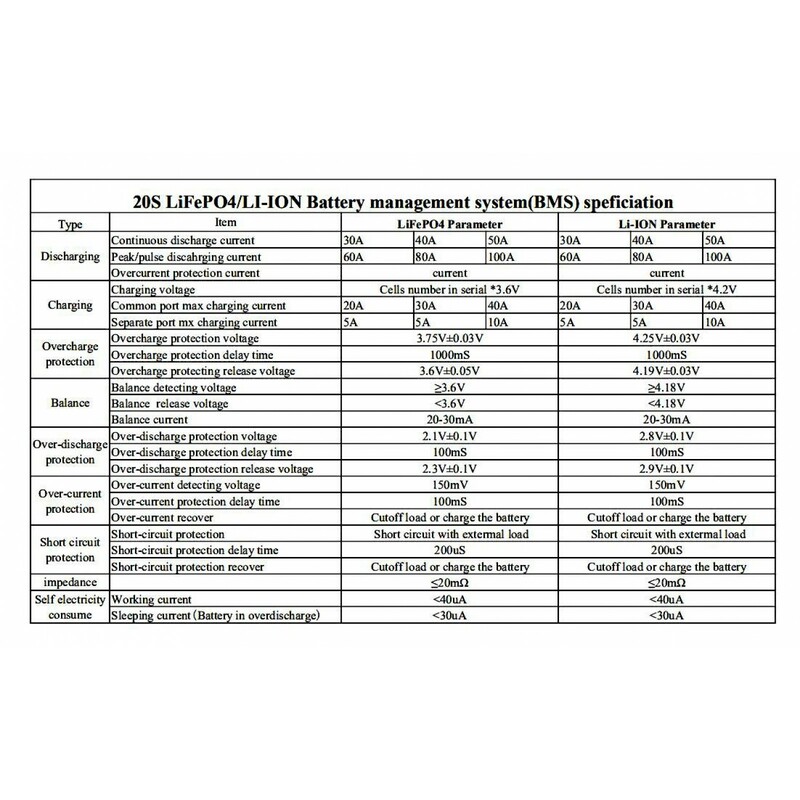 For the details of the battery management system(BMS), please view the pictures of the specification on the website. 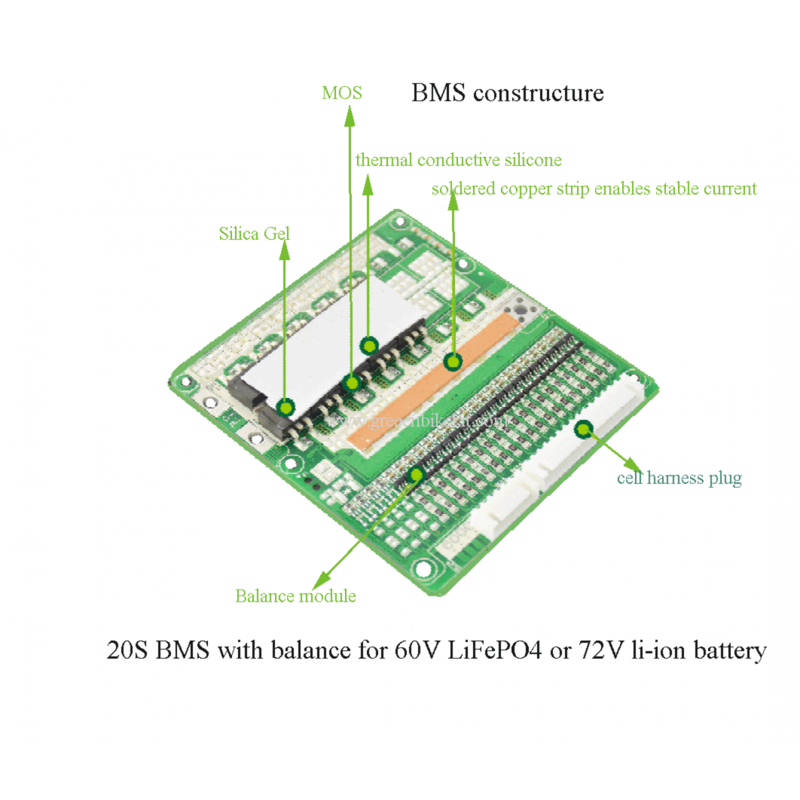 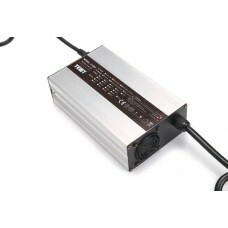 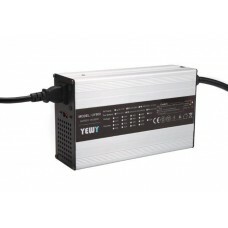 Review "20S/24S 30A/40A/50A BMS for 60V/ 72V/84V E-motor lithium battery pack with balance LED"